It’s Local Flavor Friday and we would like to highlight one of our own AMAZING partners at The Vow Exchange. 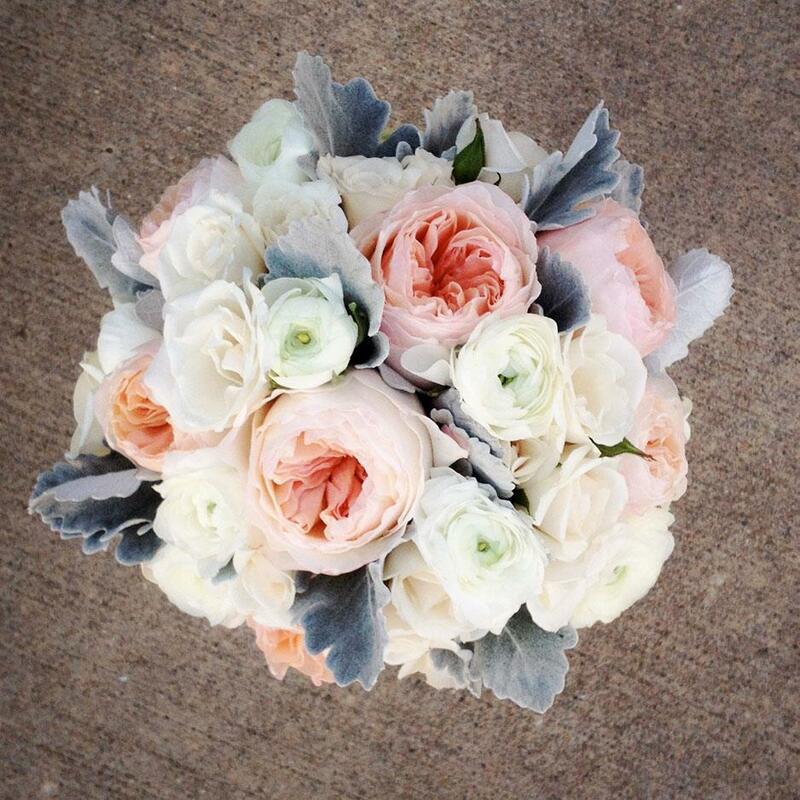 As you may already know, part of the fabulous packages we offer at The Vow Exchange includes a bridal bouquet and boutonniere. The beauties used to create these beauties are local, freshly picked and in season. 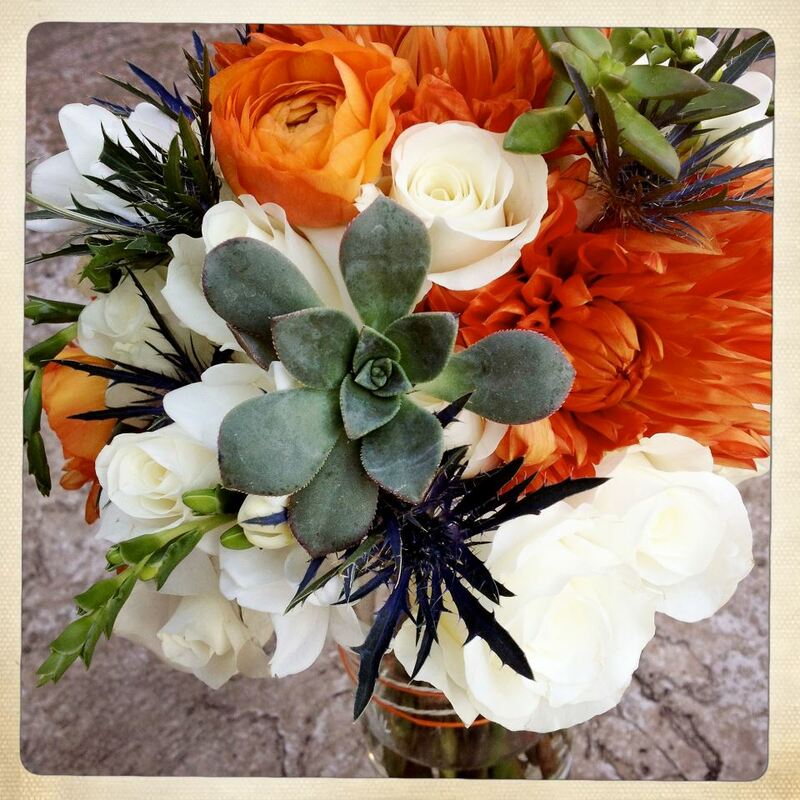 But the real beauty behind the bouquet is local floral designer Jillian Sharlow (formerly McDaniel) of The Vintage Petal. I am seriously impressed every time she delivers a bouquet and boot for our couples. I swear she could make weeds look amazing! See for yourself. Jillian’s modern take on vintage color palettes make her arrangements unexpected and absolutely delightful. Jillian’s studio is located in the heart of the Downtown KC Crossroads making her a part of the cultural renaissance happening in our home town. We are so excited to be working with this local Kansas City beauty and bringing her beautiful work to the beautiful couples at The Vow Exchange!